It’s everything from your brand identity to your brand messaging and to so, so much more. 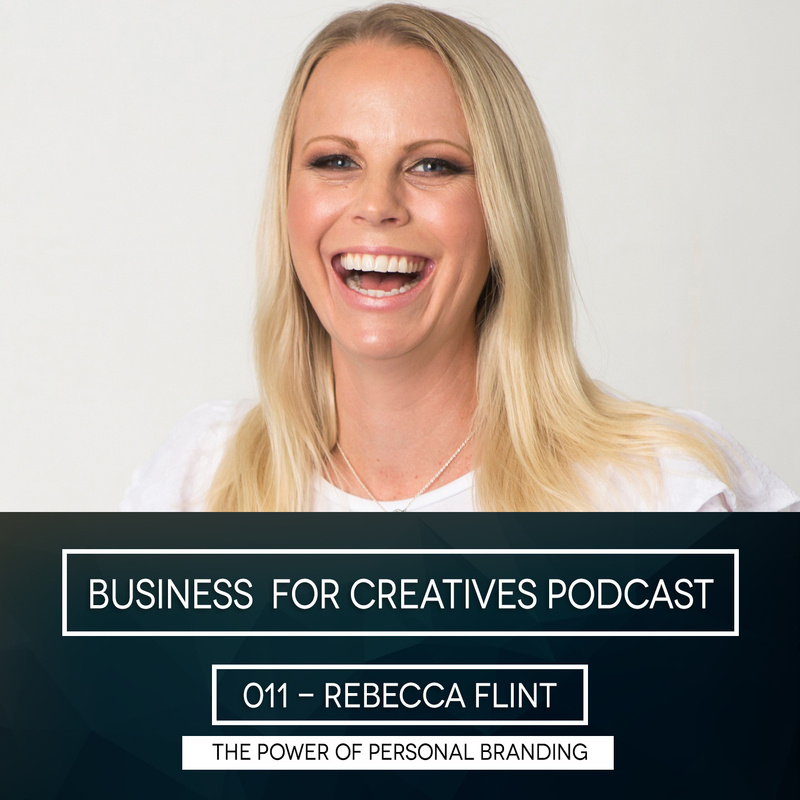 In this episode, Den chats with Rebecca Flint, an entrepreneur, and a personal branding expert. She's been a Telstra Women's Business Award finalist with almost two decades of branding expertise under her belt. Now she coaches business owners on how to grow their businesses by utilising her proven branding techniques. 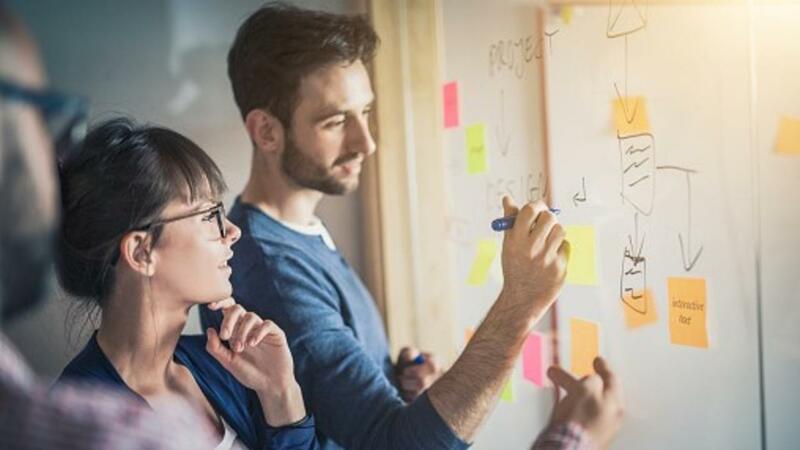 Find out how she used her personal and corporate branding strategies to help grow her family business to seven figures. 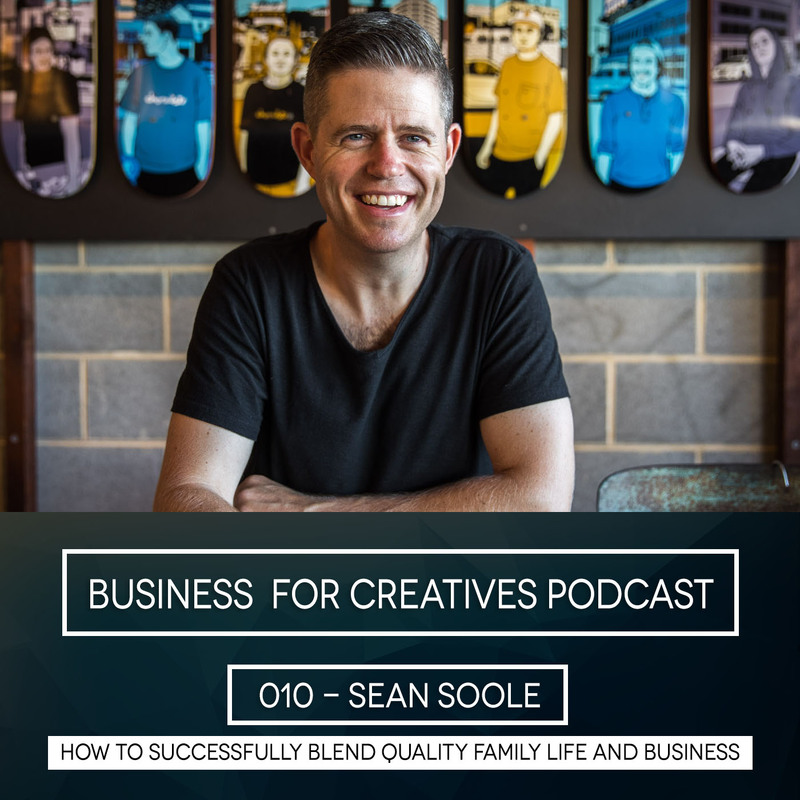 For most of us we’re taught that we need to work hard in order to be successful, but for Sean Soole it’s work-smart and still be successful. One doesn’t have to hustle 24/7 to achieve success. His successful business is the result of the quality of family life he has. It wasn’t always easy though, he’s had to do the unthinkable. 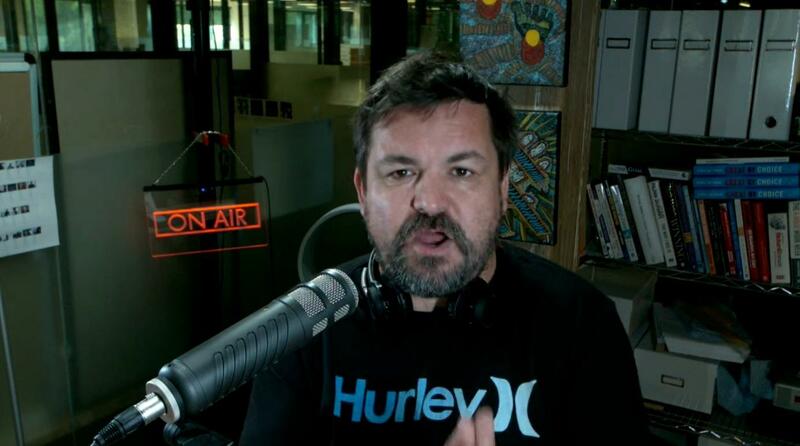 Selling all his properties, moving his entire family into a caravan and travelling around Australia, while managing and growing his Inner Circle Mastermind Business. 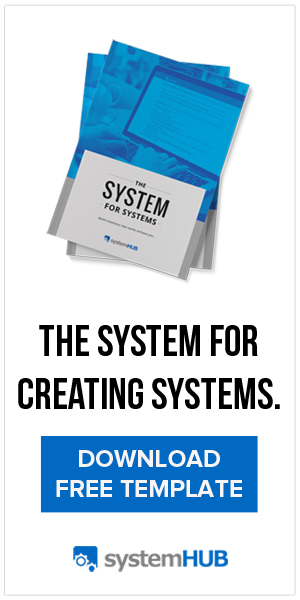 If you think you need a hundred systems or processes with a clear client flow in order to move your business forward and eventually run without you, think again. Video Has Become a Commodity - How do you adapt? What is your purpose as creative? 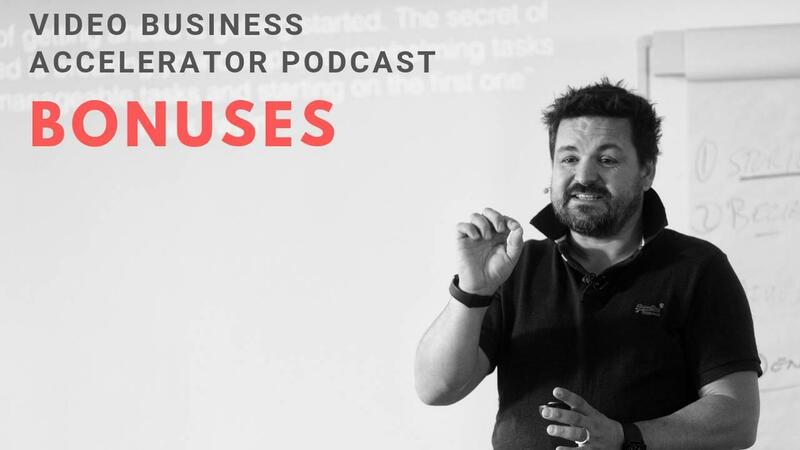 For Simon Banks, it is to educate the client to use video in a way which will build their business, serve their purpose and spread their impact. Today, they talk about how to get out of the freelancer mindset and going all in as a creative entrepreneur. 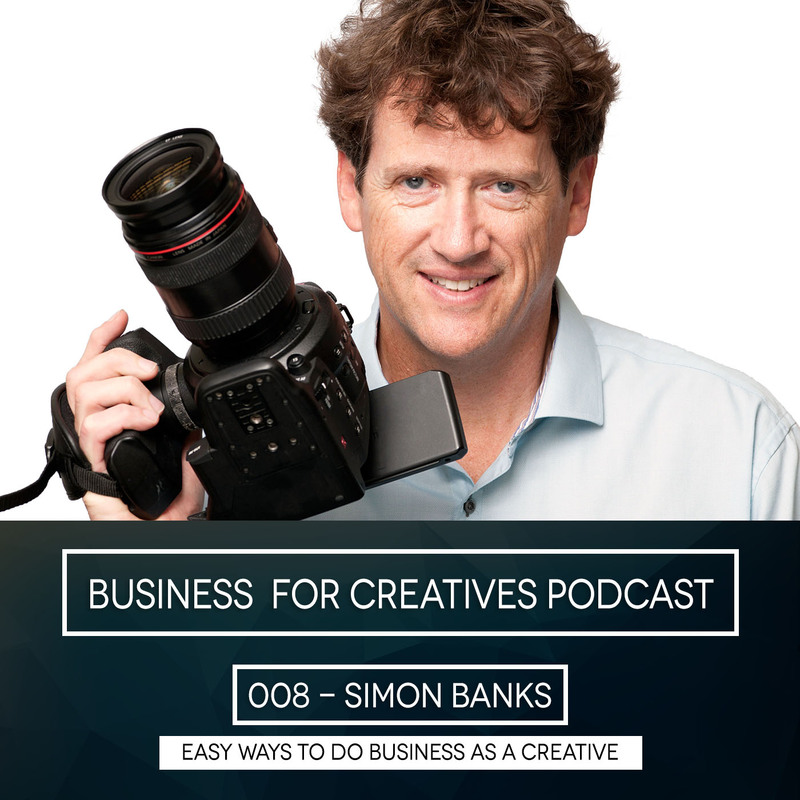 Not only that, Simon dabbles into his personal fears and doubts that run through the minds of any creative trying to make it themselves. 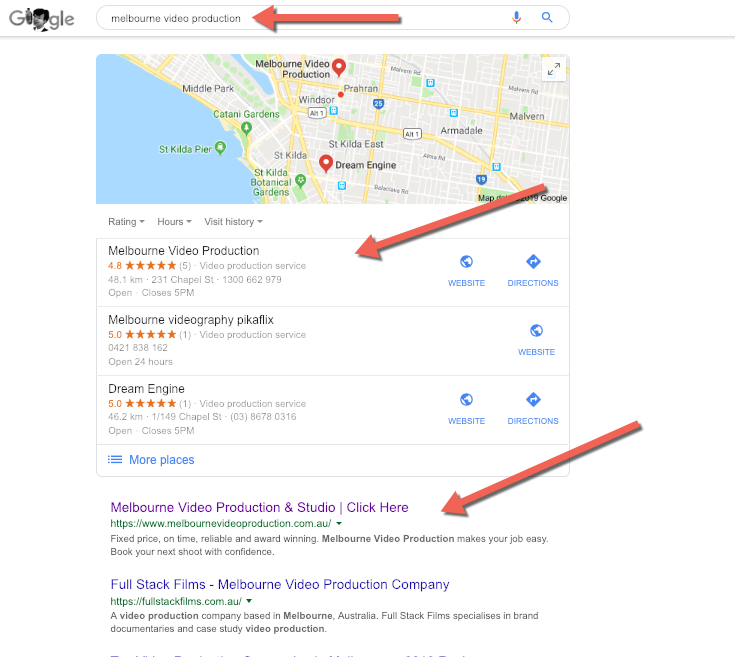 Most of all, they dive deep on the importance of incorporating videos into your content strategy.